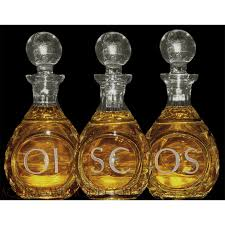 The annual Chrism Mass will take place in the Cathedral of the Assumption, Thurles on Wednesday April 17th at 7.30 p.m. At this Mass, Archbishop Kieran will bless the Oils that will be used during the year in the celebration of the Sacraments. All are welcome with a special invitation to all the young people in the diocese who have received or are preparing to receive the Sacrament of Confirmation to join us for this wonderful celebration. The Diocesan Choir will sing.